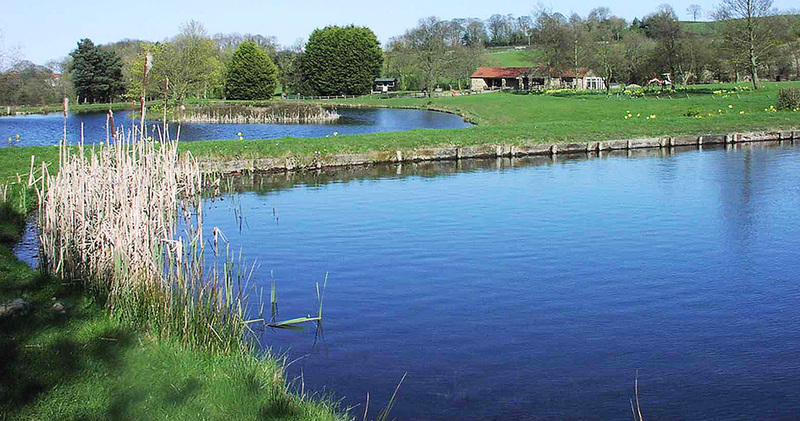 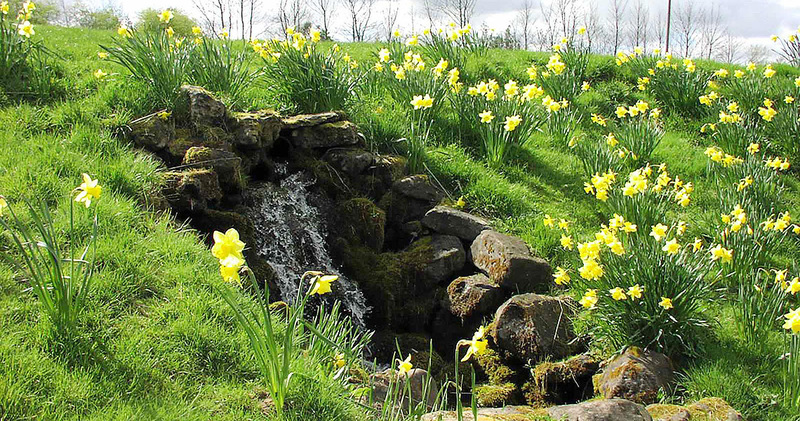 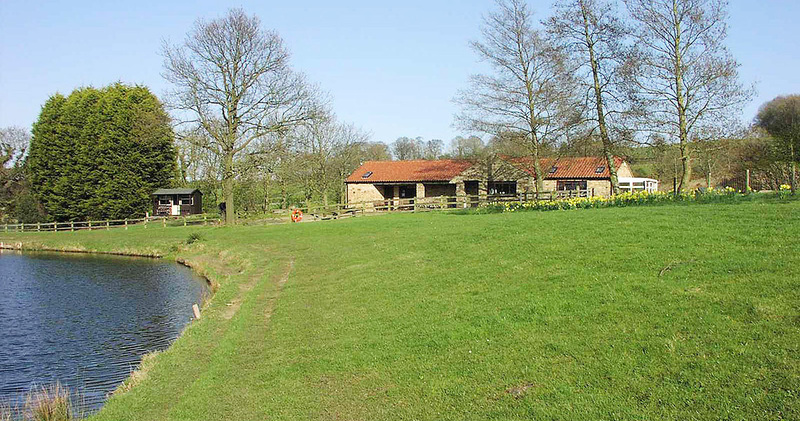 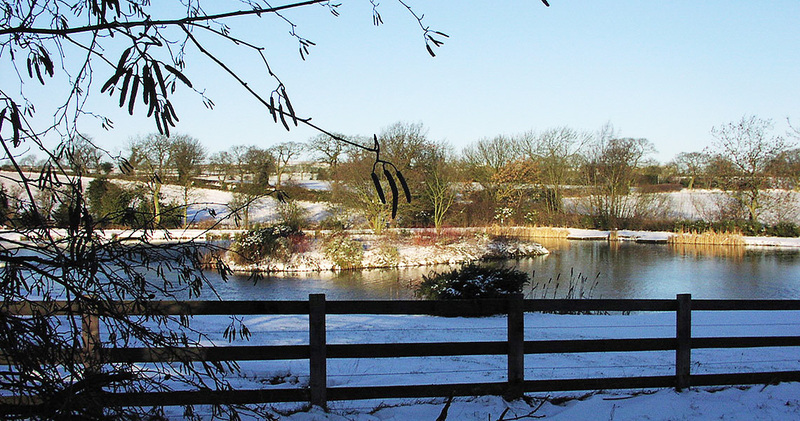 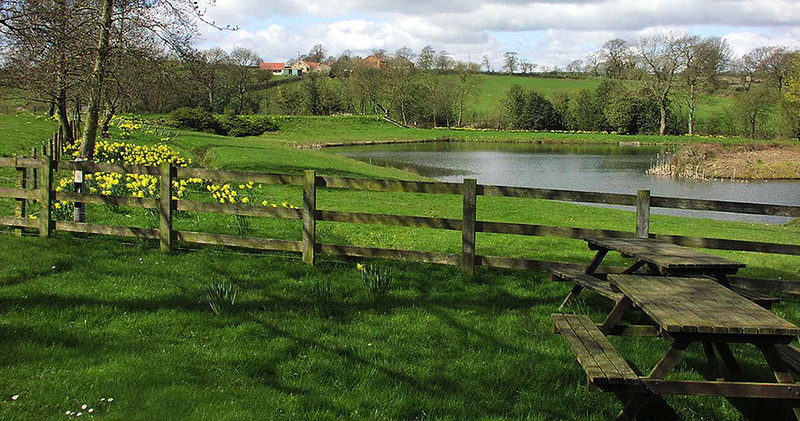 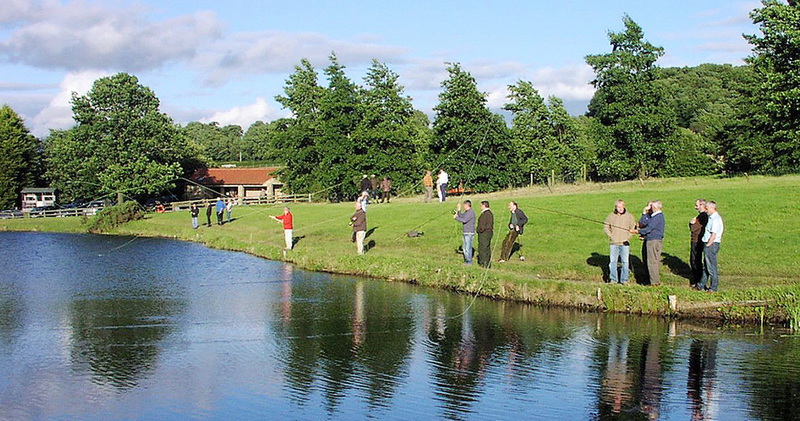 Jubilee Lakes is an excellent venue for a day's corporate entertainment. 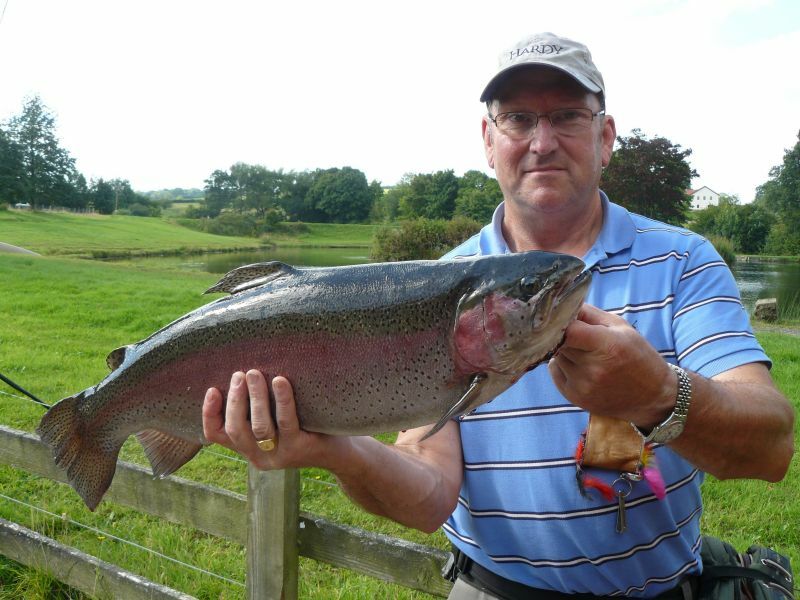 Sanderson Weatherall has enjoyed many visits with up to twenty guests. 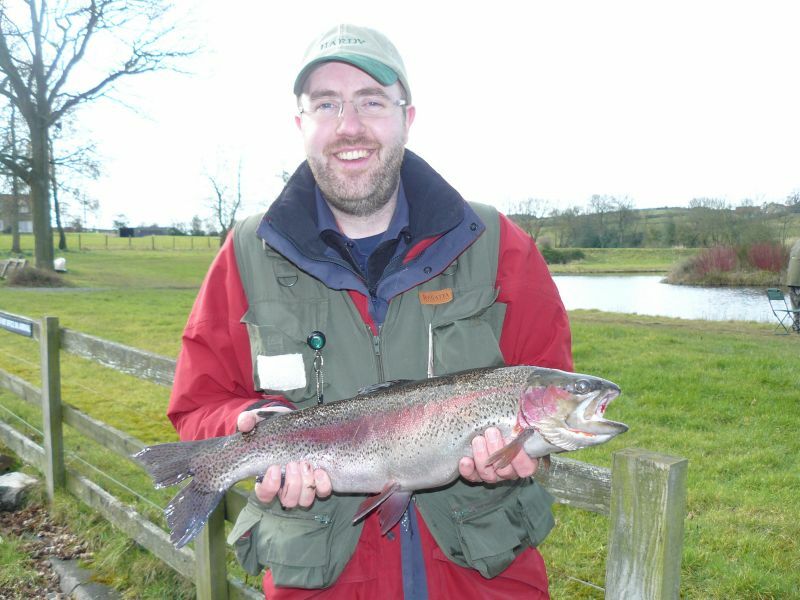 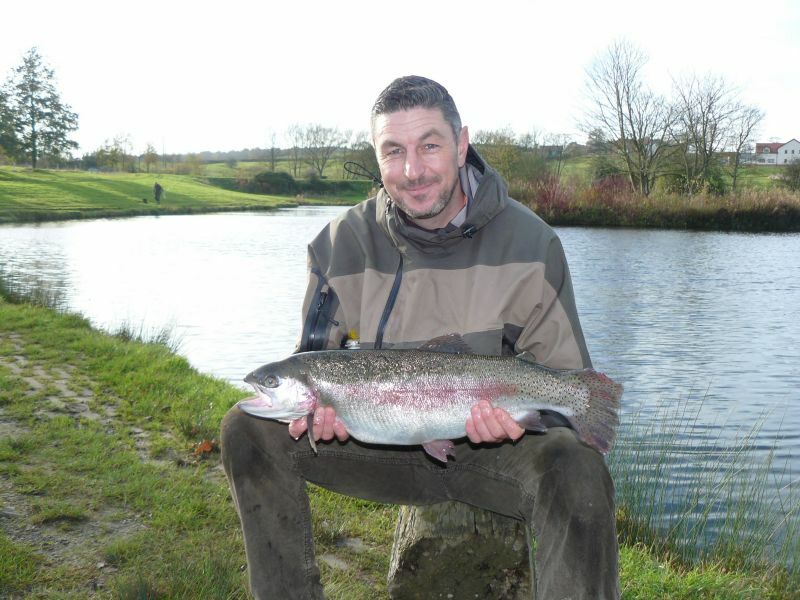 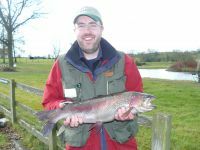 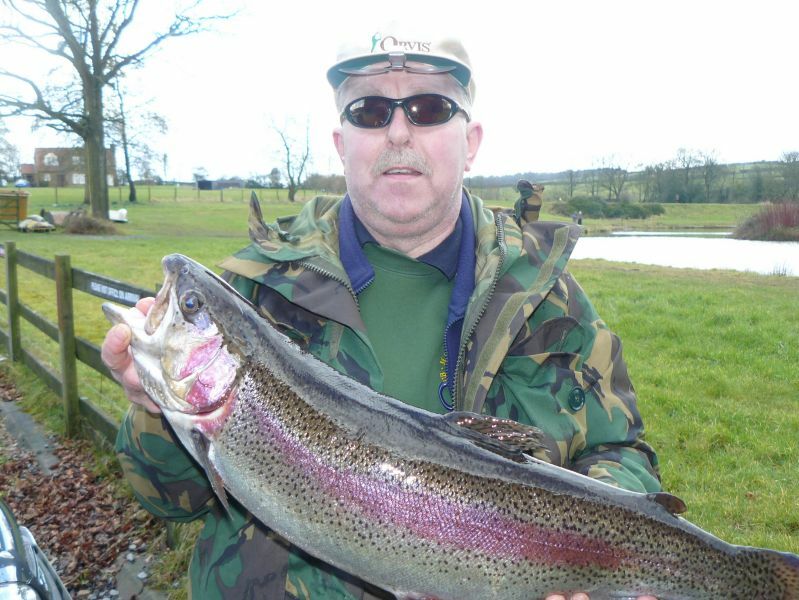 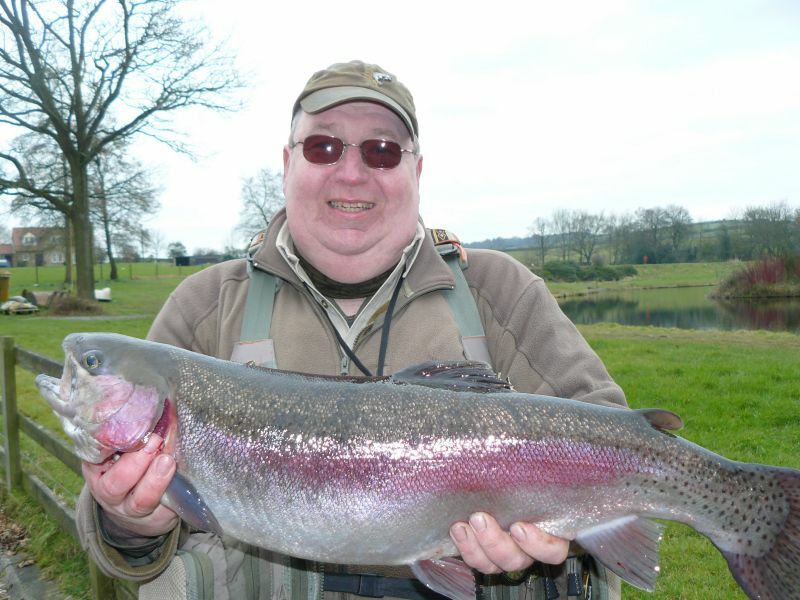 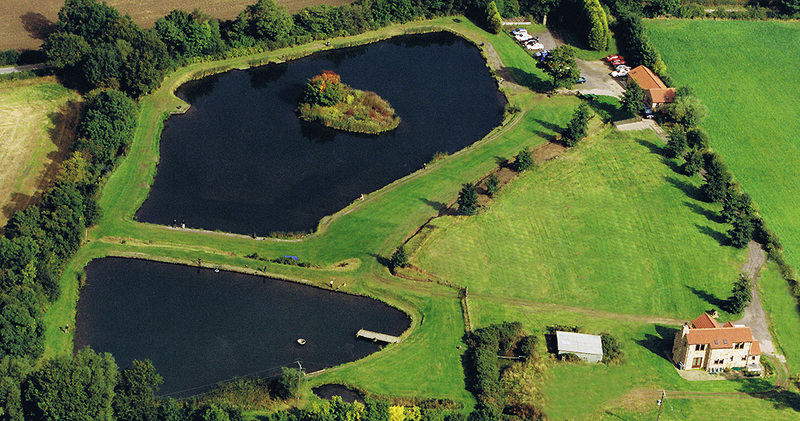 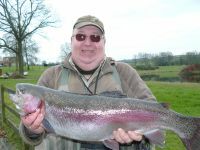 Lots of exciting fishing for experts and beginners alike. 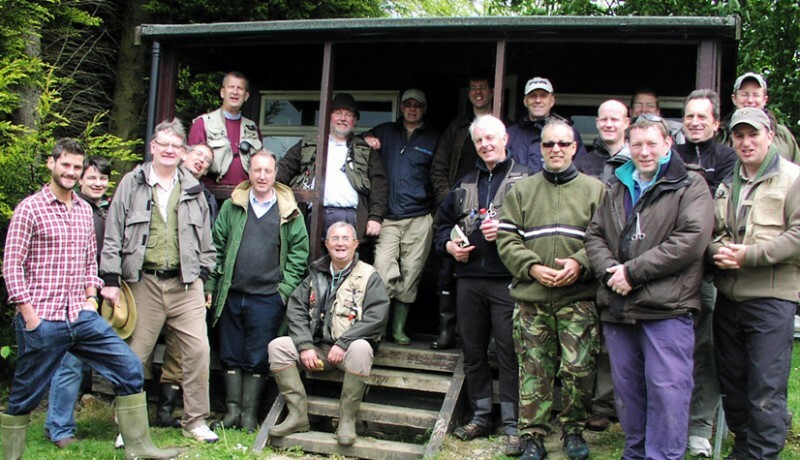 Far better than a football match or another day at the races. Our clients never forget our invitations to Jubilee Lakes!" 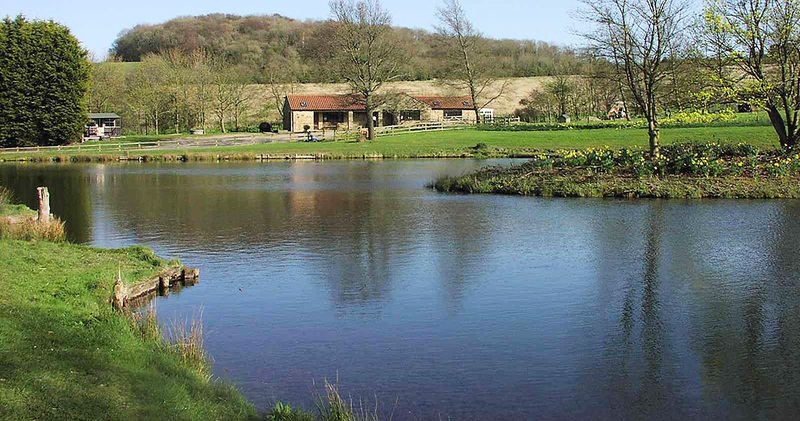 Jubilee Lakes was great for our fund raising competition. 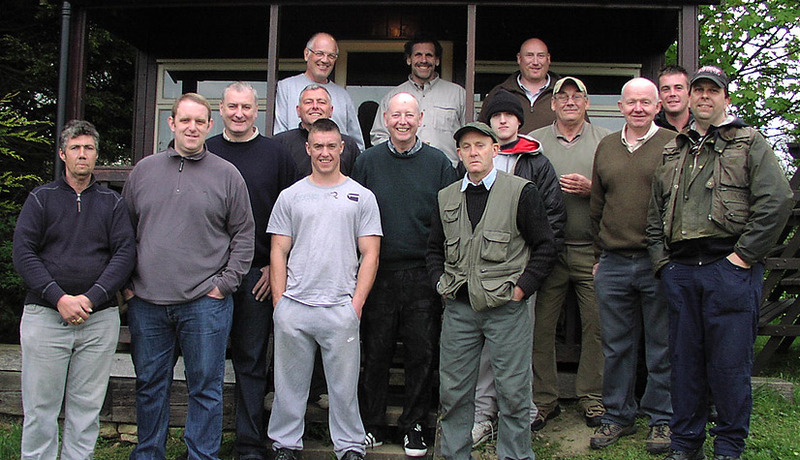 In our group there were young and old, experienced and inexperienced and Jubilee suited us all. 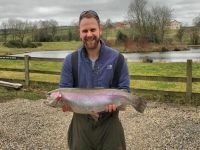 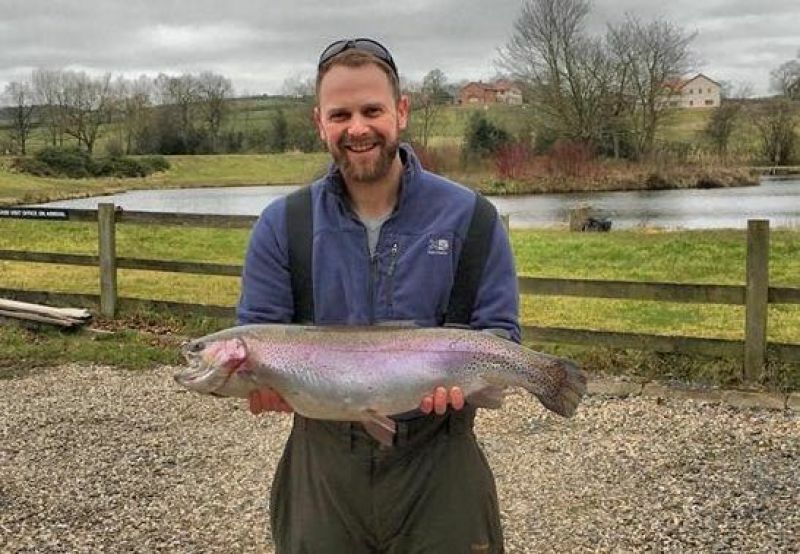 The guy who caught the heaviest fish had never fished before so it does not matter what skill and experience an angler has, we all had a great time at Jubilee Lakes.